Carinaria mediterranea is a species of minute floating sea snail, a pelagic marine gastropod mollusc in the family Carinariidae. It is a cosmopolitan species with a wide north-south range between 60°N and 45°S. In the Mediterranean, it is common everywhere and penetrates deep into the Caribbean (http://species-identification.org/). 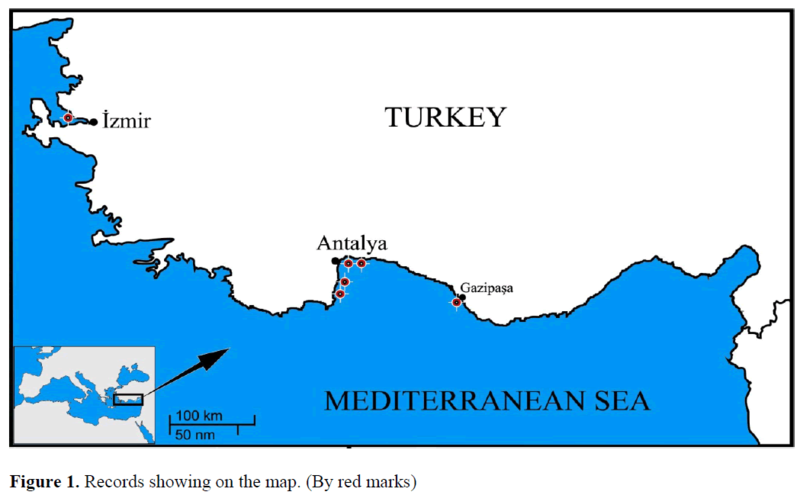 In this paper, the distribution of C. medi-terranea specimens are given in Mediterranean coasts of Turkey. Nutrition is the process by which organisms The Mediterranean Sea contains between 4% and 18% of all known marine species although it con-stitutes only 0.8% of global ocean surface (Cool et all, 2010; Bianchi and Morri, 2000). This unique biodiversity is being damaged by several human pressures, including fisheries, aquacul-ture, ever-increasing density of coastal towns and cities, and pesticide and fertilizer runoff from ag-riculture (Mouillot et all, 2011). The Mediterra-nean basin has been proposed as a hot spot of ter-restrial and coastal marine biodiversity but is im-poverished in terms of pelagic and deep-sea spe-cies richness. The coastal areas of the Eastern Mediterranean region are rich ecosystems with very high flora and fauna diversity. C. mediterranea is almost a transparent mol-lusc and living in water column. It hunts large prey such as fish, shelled pteropods and other heteropods. It lives in the upper layers of the warm waters of all oceans (http://species-identification.org/). Now it is found in Turkish Mediterranean Sea shores several times by divers or harpooners. The specimens were observed in water col-umn, at depths of 1-15m; from 6 different places of Turkey Mediterranean shores (Gazipaşa, An-talya Falezler, Örnekköy, Kemer, 3 Islands and Izmir), during SCUBA activities and spearfishing in 2004-2012 (Figure 1). All record coordinates were noted during activities (Table 1). Specimens were sensitive so we only took a short video, some photos and then released back to the sea. Lengths of specimens were 6-12cm. Short Description: The body is long and cy-lindrical with one swimming fin. Body is almost completely transparent, only the broad triangular visceral nucleus is darkly pigmented. Whole body except tail has small white points. The large eyes are black, and the mouth organs are clearly seen in red. The intestine is frequently full and easily visible. The tail is transparent with a ven-tral tail keel and an unpigmented clasper (Image 1, 2). C. mediterranea was found at the first time in 2004 by a diver in the Gulf of Antalya (Falakalı Mutaf et all, 2008). After this time it was seen several times again in the Gulf of Antalya 2004-2010. Finally, it was found in 1 m depth of Turk-ish Aegean Sea shores in 2008 (Izmir). Actually this species is a common mollusc in the whole Mediterranean Sea. However its transparent body does not let anybody to realize its existence. The Mediterranean Sea surface covers only 0.8% of the world ocean but between 8-9 % of the worlds marine species live in this enclosed sea. This means that this area is a pool of rich bi-odiversity for the region. Because of this, we have to allocate more marine areas for fish and other living resources in this unique ecosystem. Turkey is surrounded by four different seas (The Black Sea, Marmara Sea, Aegean Sea and The Mediterranean Sea). These seas contain nu-merous islands and islets and Turkish seas are very rich in the diversity of fish species. According to these results, new detailed stud-ies are needed to monitor the indigenous species in the Mediterranean shores of Turkey. The authors would like thank to Mehmet GÖKOĞLU for supplying information about the distribution of C. Mediterranea in the Turkey Mediterranean Coasts and Sercan ZENGİN for his observations and photographs in Aegean Sea. Bianchi, C.N., Morri, C., (2000). Marine biodi-versity of the Mediterranean Sea: Situation, problems and prospects for future research, Marine Pollution Bulletin, 40(5): 367-376. Coll, M., Piroddi, C., Steenbeek, J., Kaschner, K., F. Ben Rais Lasram, J. Aguzzi, E. Ballester-os, C. Nike Bianchi, J. Corbera, T. Dailianis, R. Danovaro, M. Estrada, C. Froglia, B. S. Galil, J. M. Gasol, R. Gertwagen, J. Gil, F. Guilhaumon, K. Kesner-Reyes, M.-S. Kitsos, A. Koukouras, N. Lampadariou, E. Laxamana, C. M. López-Fé de la Cuadra, H. K. Lotze, D. Martin, D. Mouillot, D. Oro, S Raicevich, J. Rius-Barile, J. I. Saiz-Salinas, C. San Vicente, S. Somot, J. Templado, X. Turon, D. Vafidis, R. Villanueva & E. Voultsiadou. (2010). The biodiversity of the Mediterranean Sea: estimates, patterns and threats, PLoS ONE, 5(8): e11842. Falakalı Mutaf, B., Akşit, D., Gökoğlu, M., (2009). Some marine gastropods first rec-orded from Antalya Bay, Turkey (the Medi-terranean Sea). JMBA2, Biodiversity Rec-ords 5151. 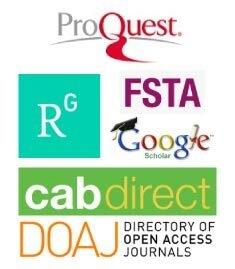 Mouillot, D., Albouy, C., Guilhaumon, F., Rais Lasram, F.B., Coll, M., Devictor, V., Meynard C.N., Pauly, D., Tomasini, J.A., Troussellier, M., Velez, L., Watson, R., Douzery, E.J.P., Mouquet, N., (2011). 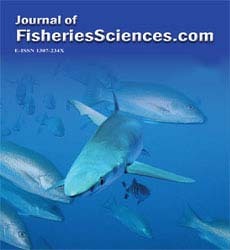 Pro-tected and Threatened Components of Fish Biodiversity in the Mediterranean Sea, Cur-rent Biology, 21(12): 1044-1050.